Can Hamsters Eat Pine Nuts? 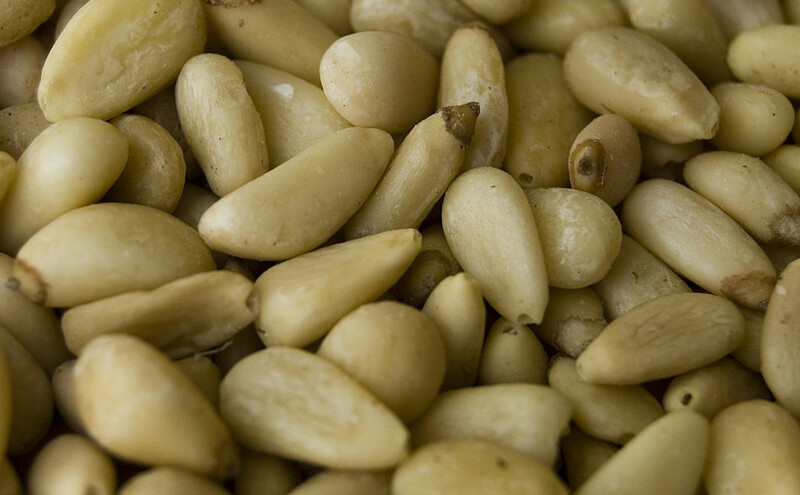 Pine nuts are the edible seeds of pine trees and are eaten regularly as a snack. So can hamsters eat pine nuts at all? Let’s take a look at their nutritional data and find out more. In particular, their water, acidic, fat, sugar, salt, phosphorus, and calcium content is of particular interest as far as hamsters are concerned. As you can see, pine nuts contain a little water, a large amount of phosphorus and fat, acidic content, a little sugar, and a hint of calcium. This means that Syrian’s and Robo’s can eat one or two pine nuts on a very occasional basis. The large amount of fat and acidic content means that they can’t eat too many of them of they will be sick. Just make sure they are plain pine nuts and not flavored or salted in any way. However, Russian Campbell dwarf’s, Chinese and Winter white dwarf’s cannot eat pine nuts at all unfortunately due to the sugar content that they have. As they are prone to diabetes, they will endanger their health. At Thanksgiving and Halloween, pumpkin is a very popular food for those celebrating the festivities around that time of year. Families throughout the world will stock up with pumpkins and make various foods out of them and carve them into amazing sculptures. 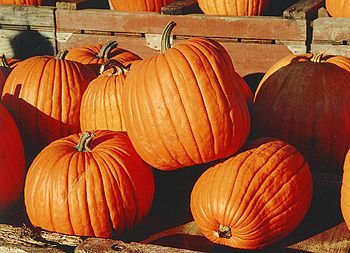 The pumpkin itself is a cultivar of a squash plant and is round, with a smooth and slightly ribbed skin with deep yellow to orange coloring. Within its thick skin, lies pulp and in the center, a large collection of seeds. So can hamsters eat pumpkin at all? Let’s take a look its nutritional data and find out more. In particular we are interested in its sugar, acidic, fat, salt, phosphorus, calcium and water content as far as hamsters are concerned. We can then see if it is appropriate for all species of pet hamster to eat or not. As you can see, pumpkin contains an awful lot of water and acidic content, quite a lot of phosphorus and sugar and a hint of fat and salt. They can eat a small amount of it on an occasional basis because of the acidic and water content it contains. A few small pieces that it can hold in its paws should be sufficient. Just like Syrian’s, Robo’s can eat a few small pieces large enough for them to hold in their paws. Remember they cannot eat large pieces like Syrian’s can. These species cannot eat pumpkin unfortunately. It has too much sugar in it for them. They are species that are prone to diabetes and foods with sugar in them will harm them. Just like Winter white dwarf’s, Russian Campbell dwarf’s are also prone to diabetes and so pumpkin is also not good for them. Unfortunately, Chinese hamsters are also prone to diabetes and so eating pumpkin will make them sick. Just make sure that they don’t eat the skin and seeds though.